Westport resident James Lawrence was charged with second degree harassment in town on Feb. 6. 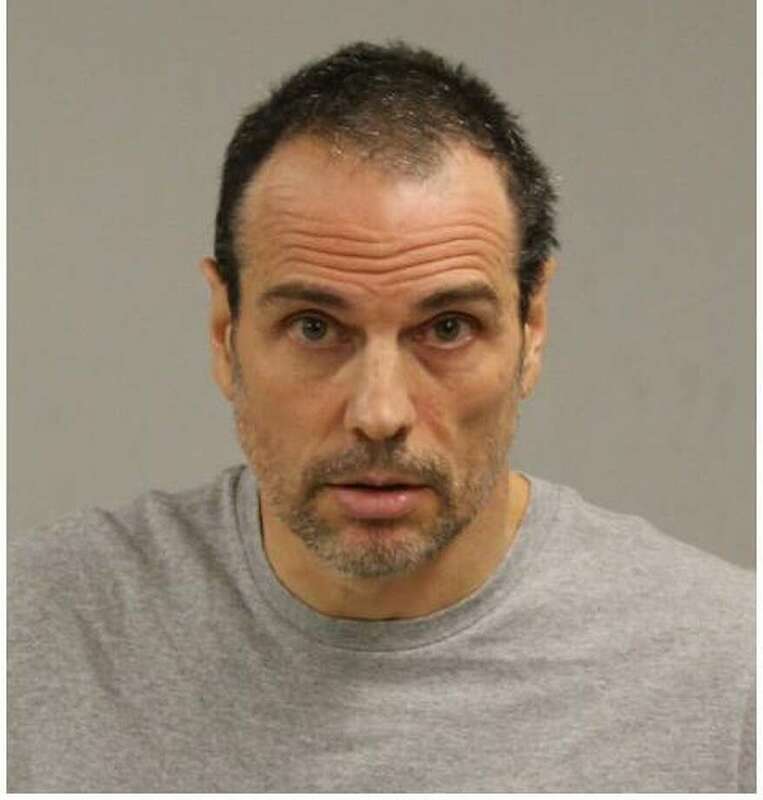 WESTPORT — A local man alleged to have harrassed women for years at area stores has once again been arrested. Resident James Lawrence, 53, was arrested on charges of second-degree harassment after a victim told the Westport police on Sept. 18 that she was repeatedly harassed by Lawrence. The victim said she made multiple requests to Lawrence that he stop contacting her, but he continued to contact her through email, police said. Police submitted a warranted for Lawrence’s arrest, and on Feb. 6 he was taken into custody after an officer spotted him at a local gas station. Lawrence was brought to police headquarters and released after posting a $25,000 bond. He is scheduled to appear in state Superior Court of Norwalk on Feb. 7. Lawrence was also arrested in March after he allegedly followed a woman around Westport’s Fresh Market grocery store and then to her car in November 2017. After Lawrence’s arrest report was released in March, several woman came forward claiming they had experienced similar harassment from Lawrence at local shops. Since 2002, Lawrence was logged by Westport police in 10 incidents where women felt harassed by him, but in each case, they felt afraid to pursue charges against him for fear of retaliation, according to court documents. Lawrence has a record of arrests outside of Connecticut, including resisting arrest and fleeing/eluding police in Florida. In California, he was charged with petty theft, theft of personal property, stalking, inflicting corporal injury to spouse and battery of a spouse. In court documents, officer James Sullivan, who was charged with investigating Lawrence in preparation for his March arrest, detailed the 10 incidents in which women reported Lawrence to the Westport police. “In all of these complaints, Lawrence was seen following the complainants around a store or coffee shop and then following them out to their cars, where he would either stare at them or get right into their personal space. In most of these cases, Lawrence was told his actions scared the complainants to the point of them calling the police,” Sullivan wrote. In the Fresh Market case, the complainant would not provide a sworn statement for fear that Lawrence would find her and retaliate, Sullivan wrote. “I also learned that in all the nine other cases that the complainants all felt the same way. That they all feared for their safety and because of this were reluctant to provide statements,” he added.